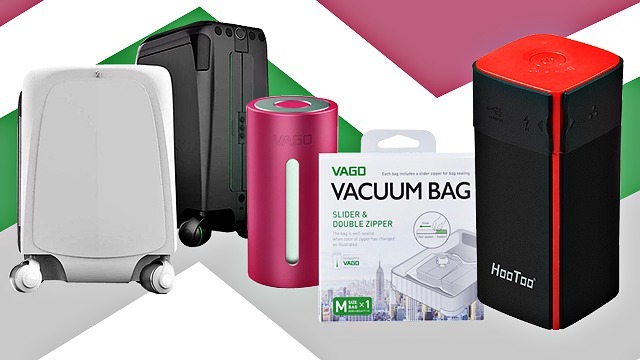 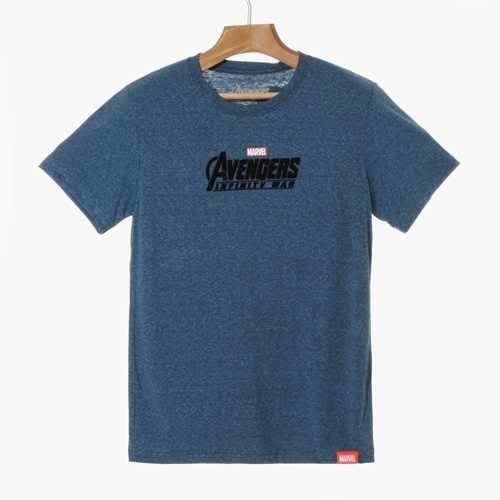 Gear up for your screening! 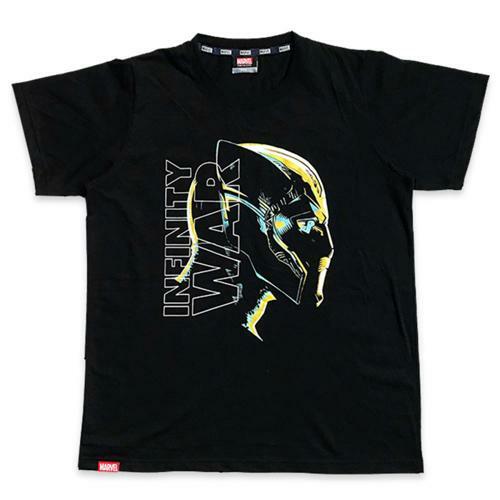 (SPOT.ph) Marvel fans, we know you've been counting down the days until Avengers: Infinity War hits the theaters—and now it's finally here. 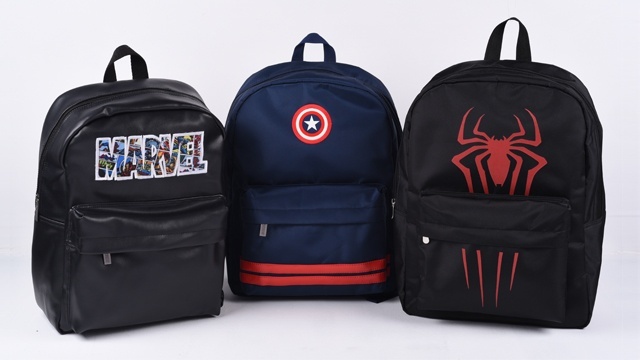 Gear up for the much-awaited movie with the some of the coolest Marvel merch you can get your hands on in the Metro! 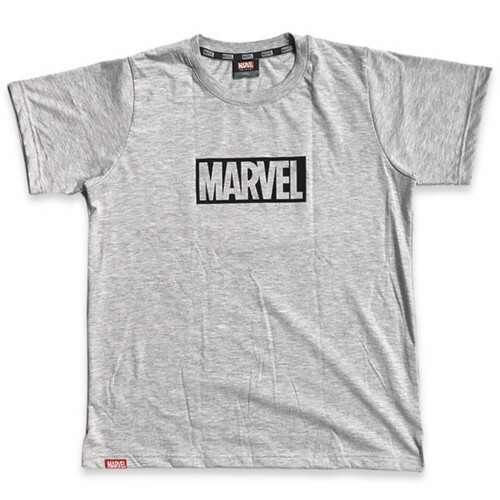 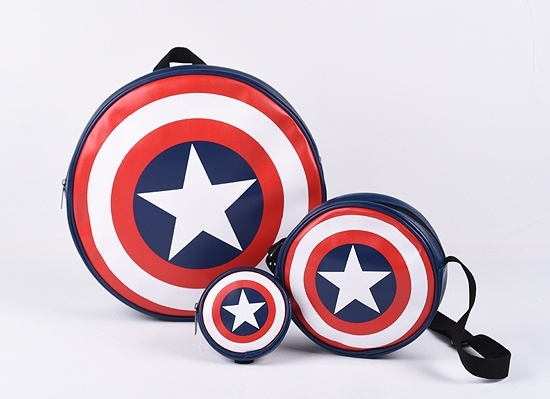 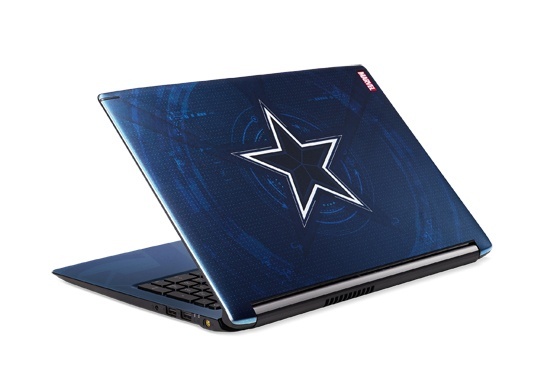 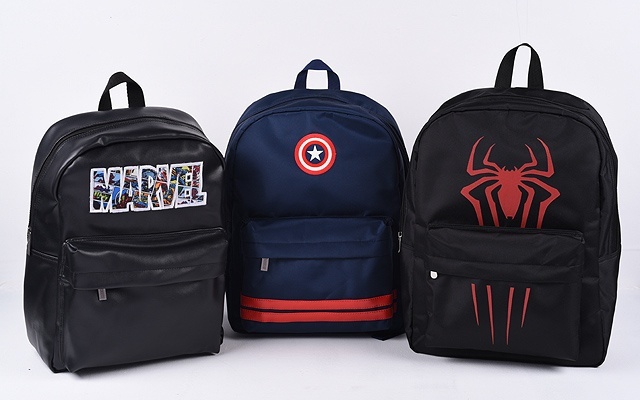 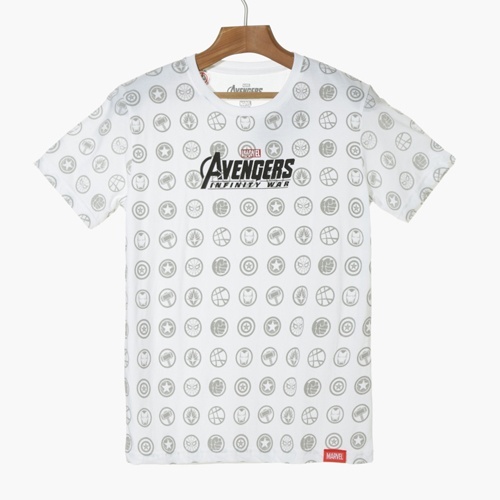 Take your pick from Avengers-themed T-shirts, jackets, caps, backpacks, and even laptops so you can show your love for Marvel loud and proud. 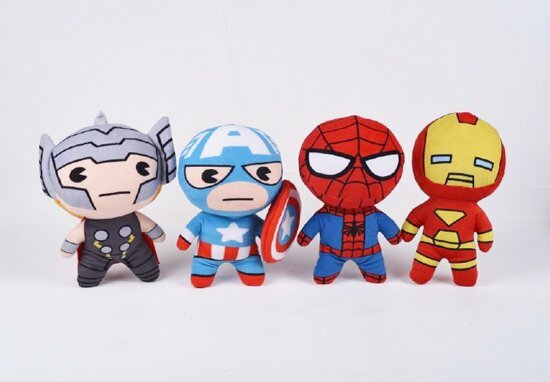 We want to collect the cute Avengers plushies, too!